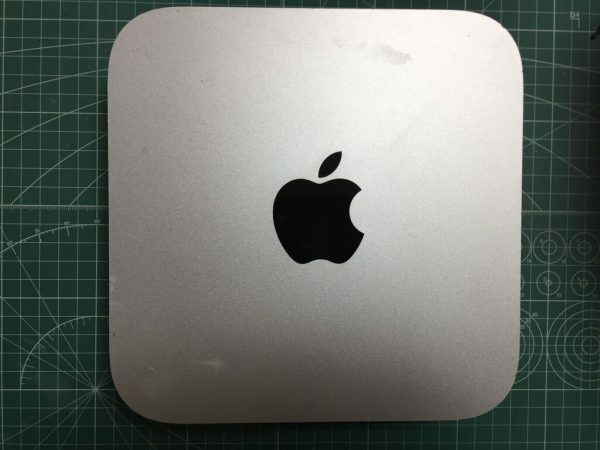 This week, Apple announced a new Mac mini. 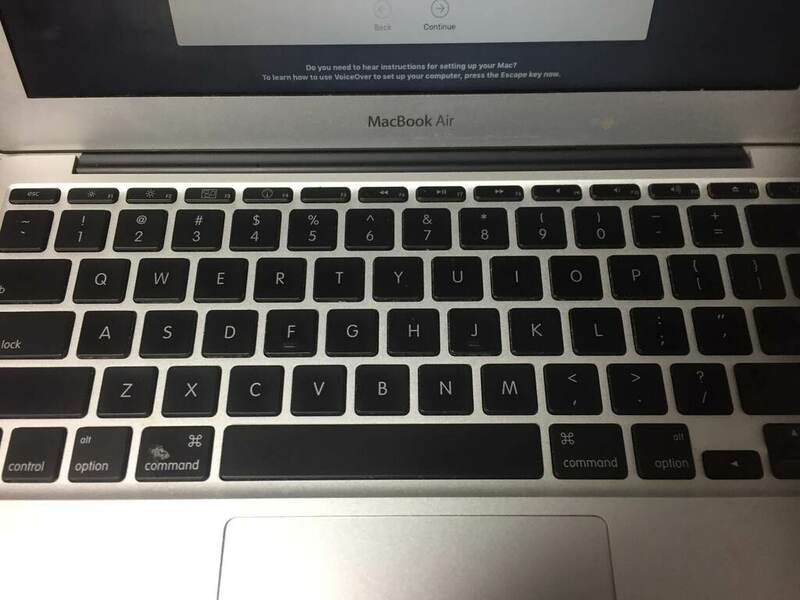 I ordered the minimum configuration MacMini expect the processor, but I had to cancel the order after I knew that I couldn’t upgrade the hard disk myself. 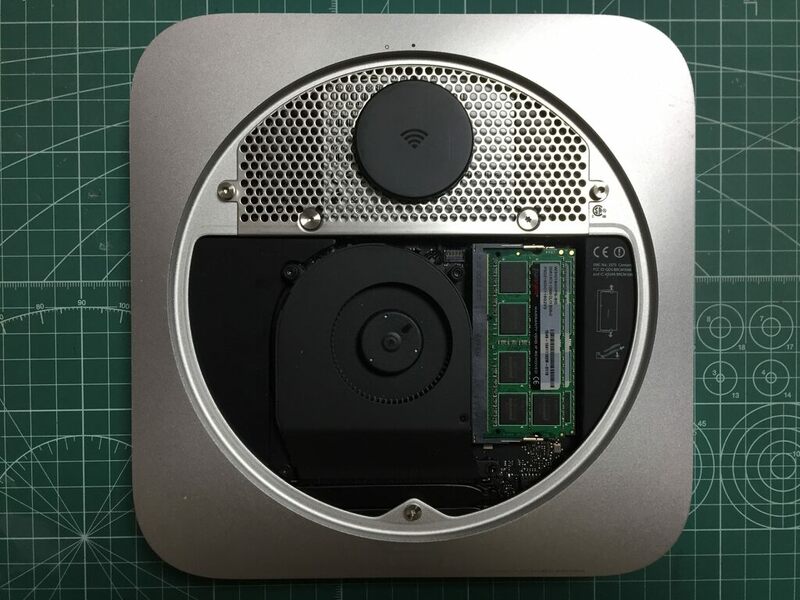 Finally, I decided to upgrade my current Mac mini (Late 2012) to replace the hard disk drive to a new 512GB SSD this week. I love the Mac mini and use it as a programming computer for MacOSX and Linux at my home from 2012. 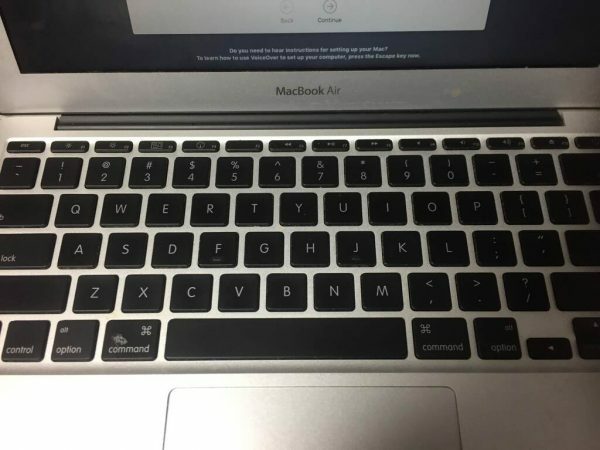 I love a late 2010 MacBook Air too and used it as a mobile computer from 2010 until this month, but I had to sell it this month using a Japanese auction service because Apple did not support the notebook from macOS Majave. Apple still supports the Mac mini for macOS Majave, but I worried whether Apple would not support it from the next macOS. Therefore, I ordered the new Mac mini to replace my old Mac mini, but I am sad to have canceled it. I already upgraded the 500GB hard disk to a 256 GB SSD, but I had to erase the unnecessary files sometimes because the available storage became fewer recently. To upgrade, T6 and T8 Torx wrenches are necessary. 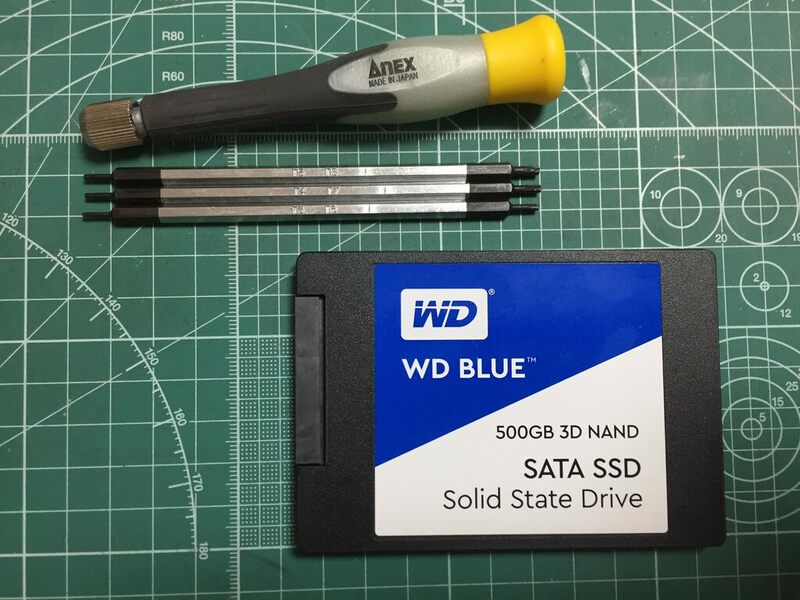 To replace the HDD more easily, I recommend that you first remove only the following red circle screws, pull out the old disk drive, then remove the following blue circle screws to replace it to a new one. My Mac mini includes 2.6GHz quad-core Intel Core i7 (Turbo Boost up to 3.6GHz) and 16GB memory, but the new Mac mini is too expensive for the specifications such as the memory, SSD and processor. Additionally, the power consumption of the new Mac mini is too high for my programming purpose. I expect that Apple will release more reasonable and scalable models until next macOS or continue to support the old Mac mini for next macOS.